You too could increase your profits! 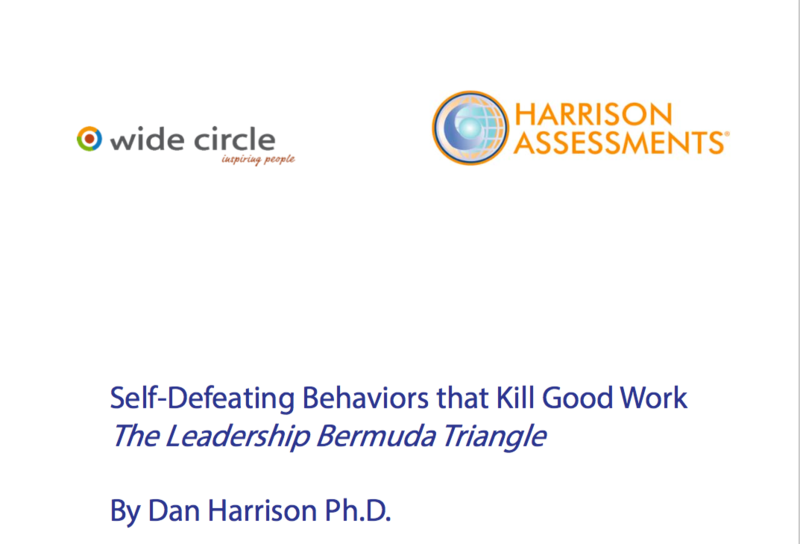 Transform your culture using the tools of Harrison Assessments and Radical Collaboration. Learn how this company achieved outstanding results. What worked in the past may not be what you need for the future. Change is made easier with a structured approach that involves everyone. Ever wonder why some managers are more effective than others? With the Harrison Assessment we're able to help you identify patterns that may be contributing to low performance and high turnover of talented people. We can then coach and teach your managers how to improve so they can produce better results and retain your best people. 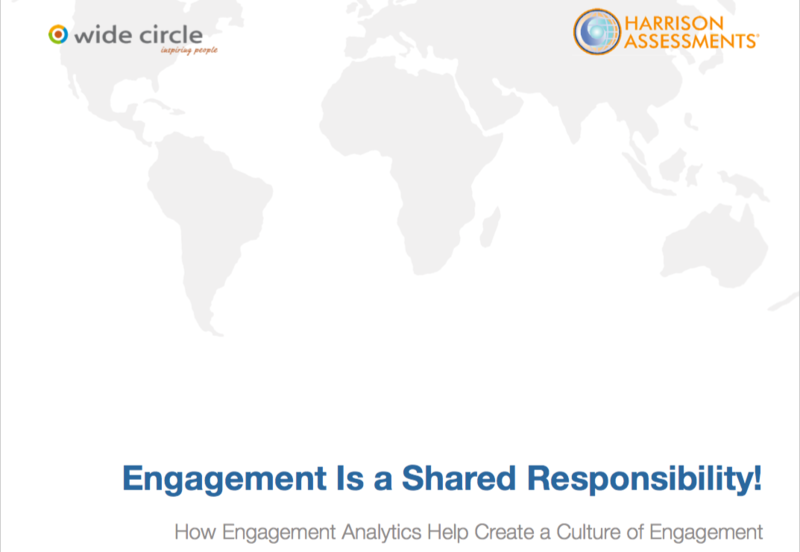 Traditional Employee Engagement surveys have limitations in terms of improving individual engagement and creating a culture of engagement. This article will outline why this is the case and what is needed to achieve a greater impact on organizational performance metrics. 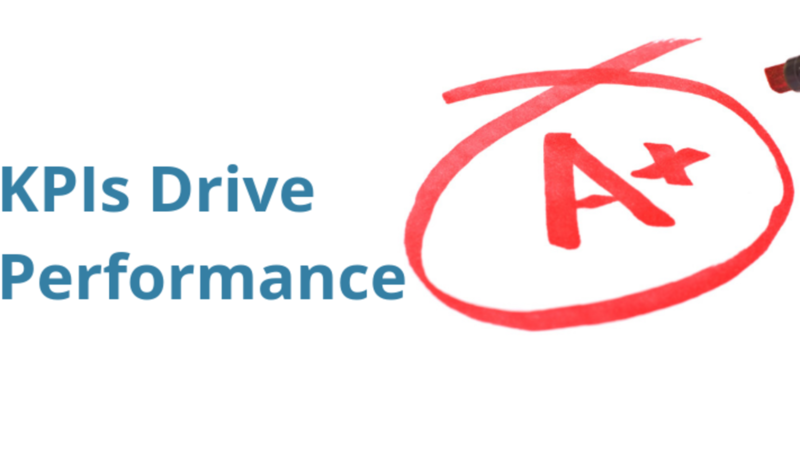 Does your Assessment predict Performance? The investment spent on recruiting, developing and retaining employees represents a significant portion of an organization’s budget. The landscape is cluttered with tools and technology to address this strategic business need; often applied with the best intentions, but with dismal results. 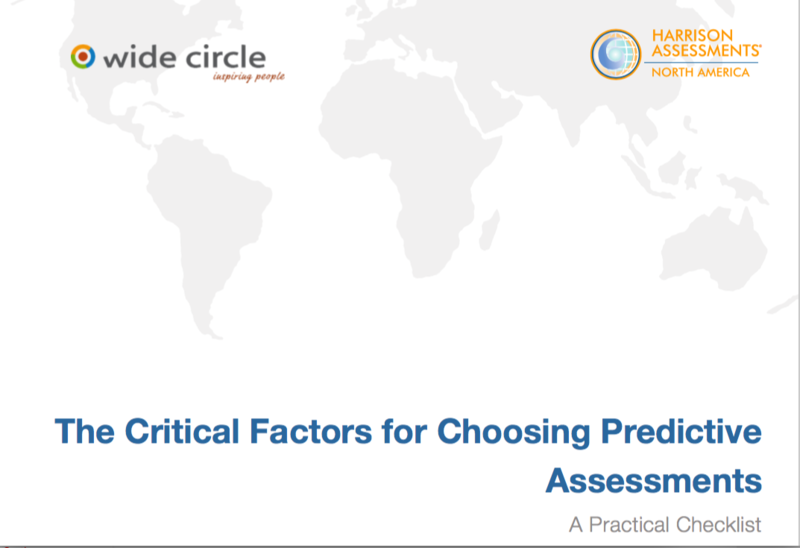 This paper will show you how to choose assessments and how to best use them to obtain a competitive advantage. 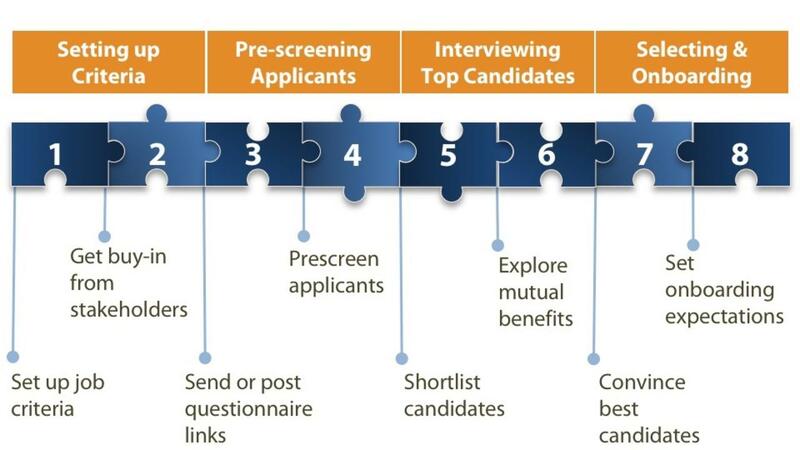 Finding skilled workers to fill open positions at all levels is among the top challenges in virtually every organization. As economies improve, top talent have more choices and attrition can accelerate. 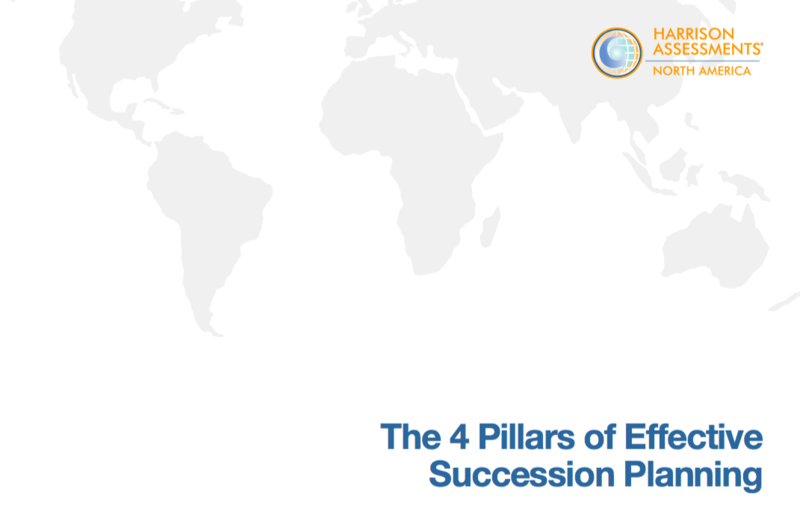 In this article we outline a fresh approach for mitigating the above challenges and redefine the traditional view of succession planning. Keep yourself well informed about new developments in the world of performance, leadership and talent management.